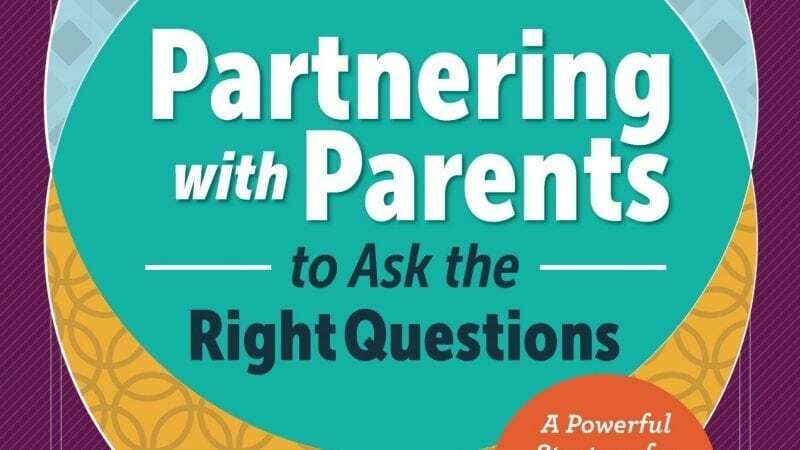 Partnering with Parents to Ask the Right Questions presents a simple strategy on how educators can build effective partnerships with parents. It distills complex, important ideas on effective civic participation into an easy-to- learn process that teaches parents two fundamental skills they can use to support the education of their children, monitor their progress, and advocate for them: asking better questions and participating effectively in key decisions. Based on more than two decades of work and research in a wide range of low- and moderate-income communities, this book empowers overburdened and under-resourced educators and parents to work together and achieve their common goal of successful students. The accessible and easy-to- use format, field-tested advice, and vivid examples from schools that put the advice into practice make this a must-have for everyone from the classroom to the central office. You can purchase the book from ASCD or from Amazon.